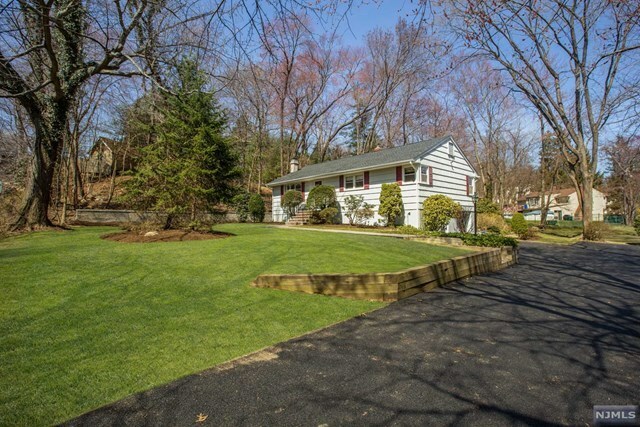 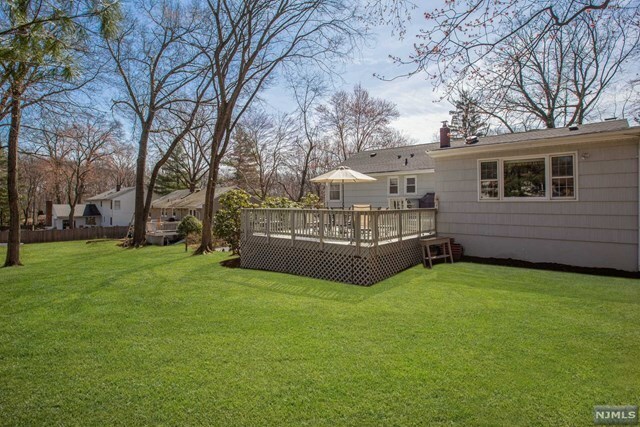 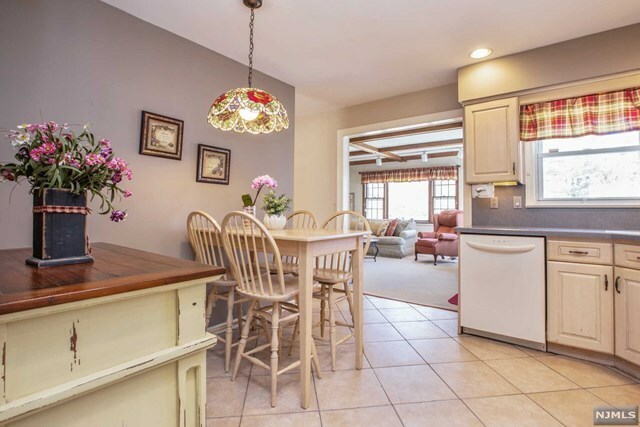 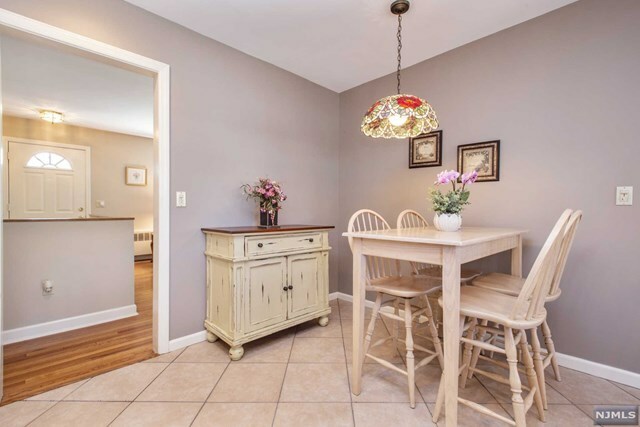 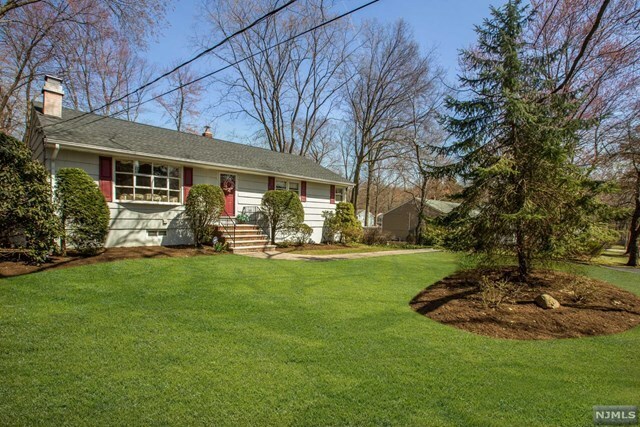 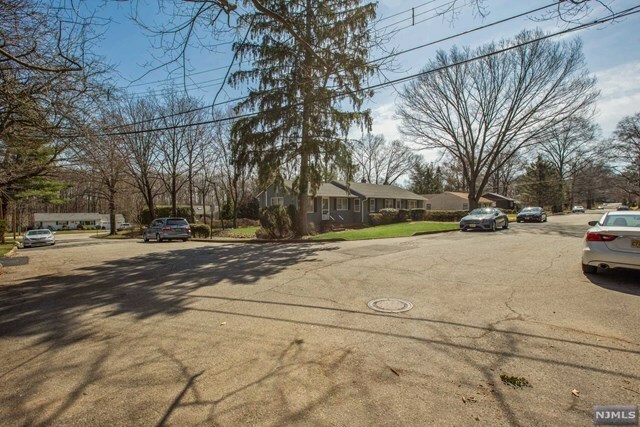 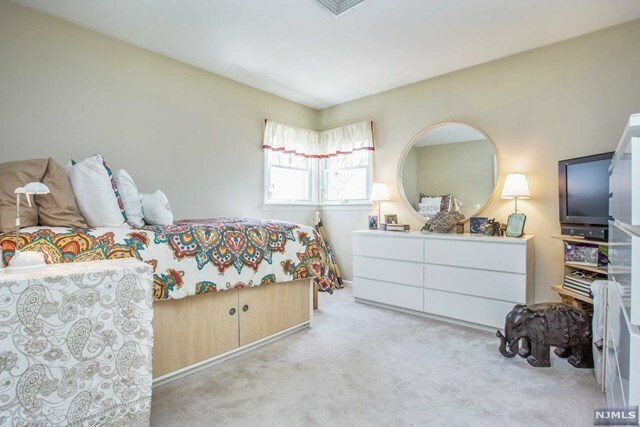 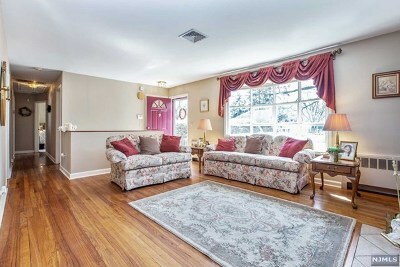 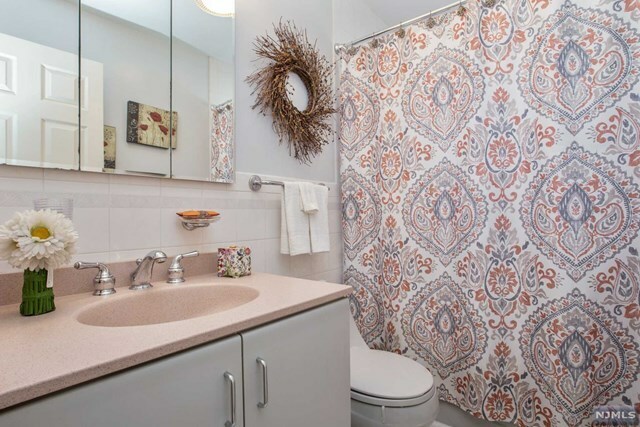 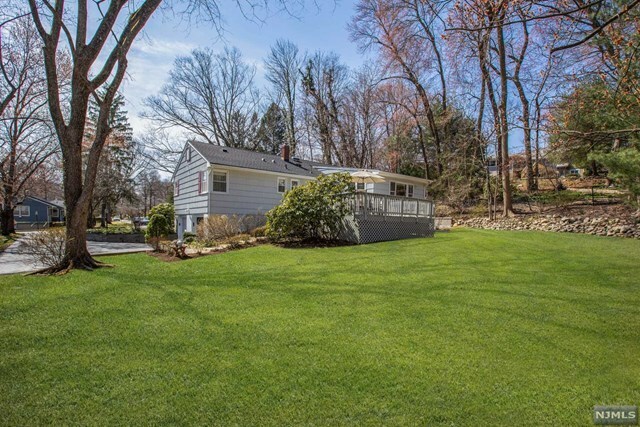 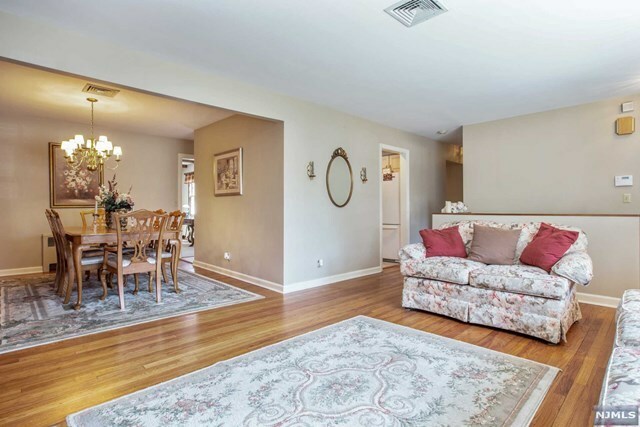 This beautiful 3-bedroom, 2.5-bath Ranch-style home is Ideally located close to all schools, shopping, dining and just minutes to bus and trains for an easy commute to NYC. 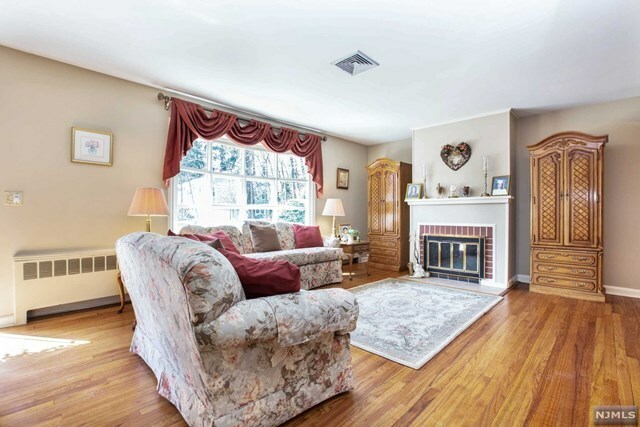 Enter into a light and bright living room with large bow window and wood-burning fireplace leading to formal dining room, both with gleaming hardwood floors. 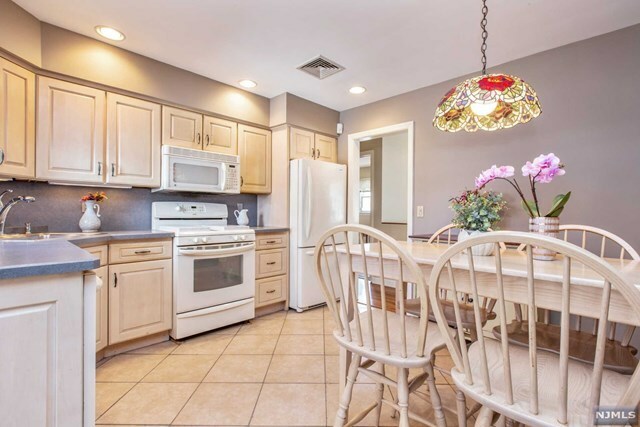 The bright eat in kitchen is a very nice size and has recessed lighting and ceramic tiled flooring. 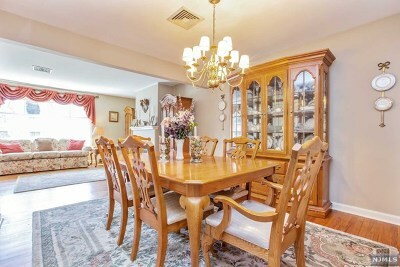 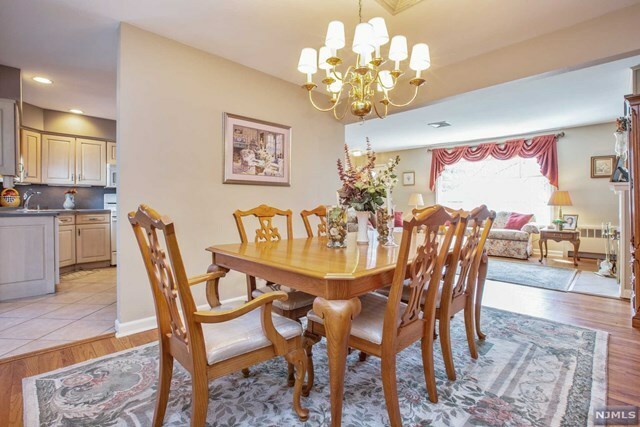 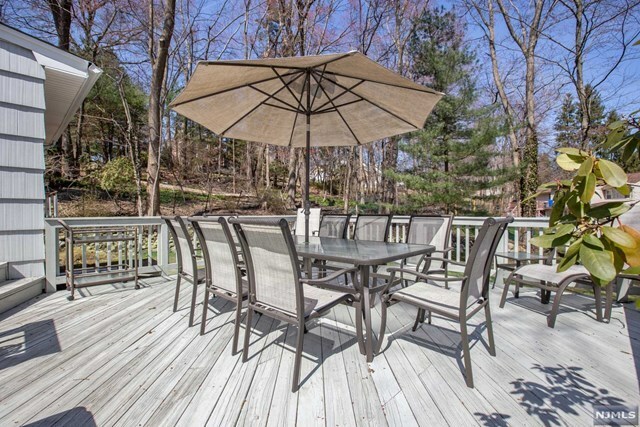 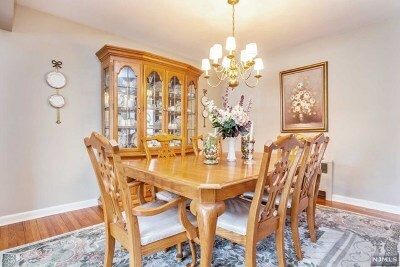 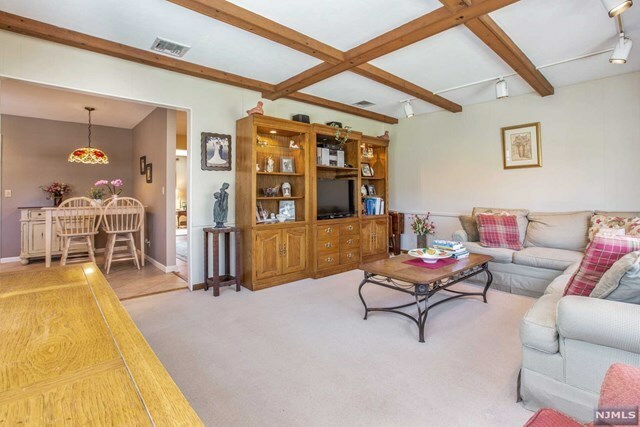 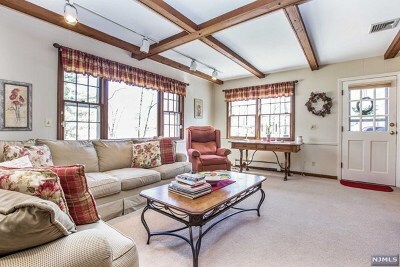 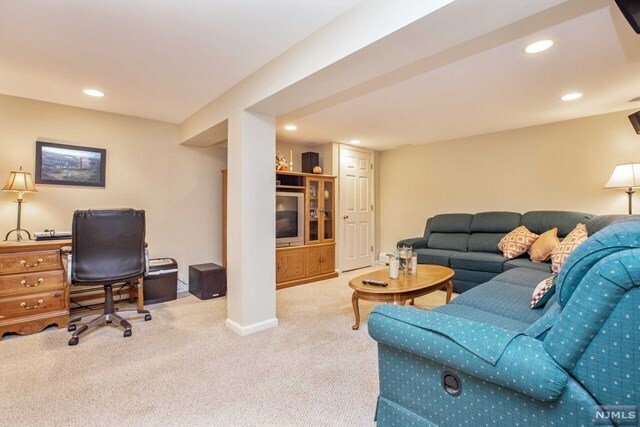 Large beautifully beamed family room opens to deck and gorgeous lush level scenic yard. 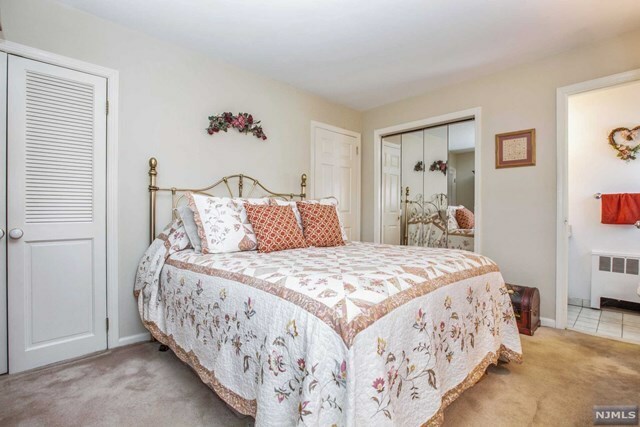 Master bedroom w/nice closet space and half bath. 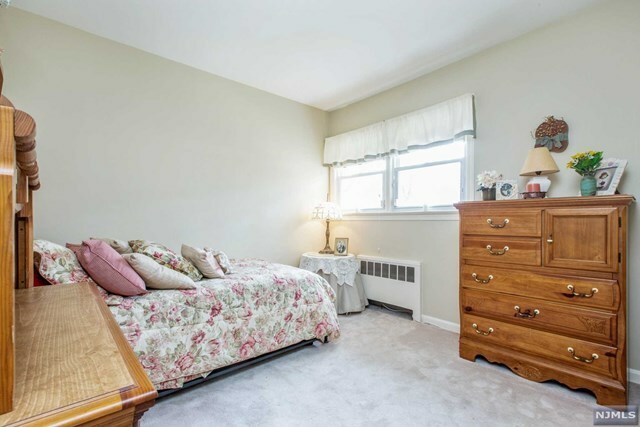 Two additional bedrooms and full bath round off this level. The lower level is beautifully finished with a large family room, office nook, updated bath, large laundry room and spacious utility room. 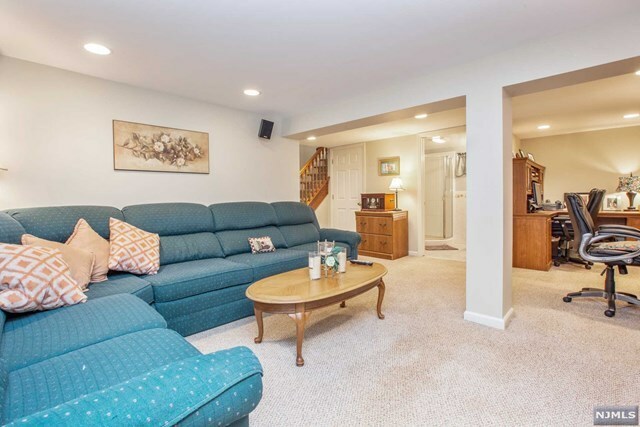 Large two-car garage completes this beautiful home. Brand new furnace, french drains and newly paved driveway. 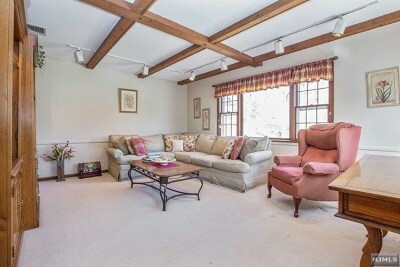 Roof (4 yrs). 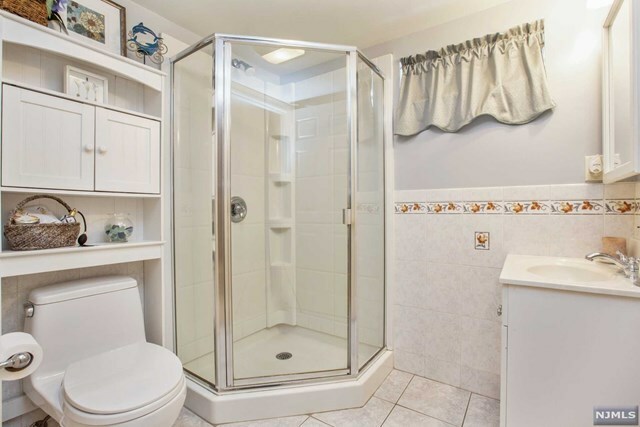 Water heater (3 yrs). This is the home you&apos;ve been waiting for!